Edgar Allan Poe viewed William Gilmore Simms “in invention, in vigor, in movement, in the power of exciting interest, and in the artistical arrangement of his themes,” as surpassing “any of his countrymen.” After the Civil War, long years of neglect tarnished Simms’s reputation as “the central figure in the literature of the Old South,” as Jay B. Hubbell described him. However, as John Caldwell Guilds fully demonstrates here, the magnitude of Simms’s achievement cannot be denied. 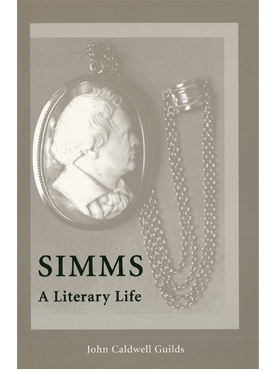 Simms produced seventy-two book-length works, including novels, short story collections, poetry, drama, literary criticism, essays, history and biography, encompassing ante-colonial America, the English colonies, the Revolutionary War, and the rampaging frontier. 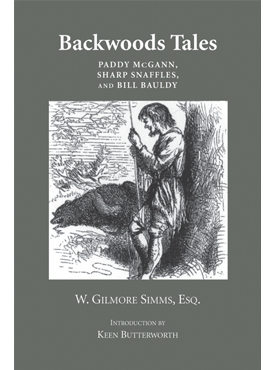 In the first full-length biography since 1892, Guilds restores Simms to his proper place as a major figure in American letters and reintroduces the reading public to this at once endearing and insufferable man, a husband, father, planter, and author. 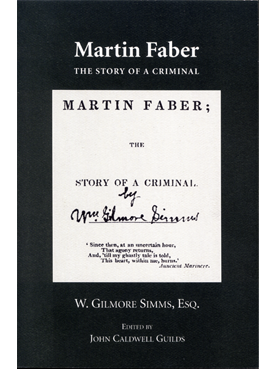 The University of Arkansas Press edition of the Selected Fiction of William Gilmore Simms has as its aim to publish the major novels and short fiction in reliable texts, together with scholarly introductions, annotations, and other matter useful to scholars, critics, and teachers of Simms’s work. 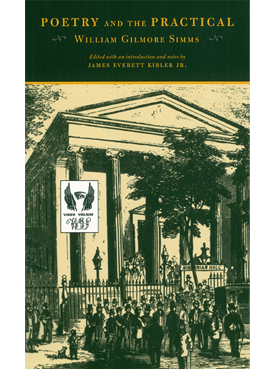 Though not full-dress editions in the strictest sense, the volumes of the Arkansas Simms follow the conventions of scholarly editing by reprinting the last edition revised by Simms during his lifetime. Orthography, capitalization, and word division follow nineteenth-century practices, with no effort to modernize spelling or punctuation. Earlier volumes in the series have included both an introduction by Professor John C. Guilds, now the general editor emeritus, and a historical note and afterword by the editor of that particular volume. In the recent volumes the introduction, historical note, and afterword will be combined into a single introduction prepared by the volume editor.